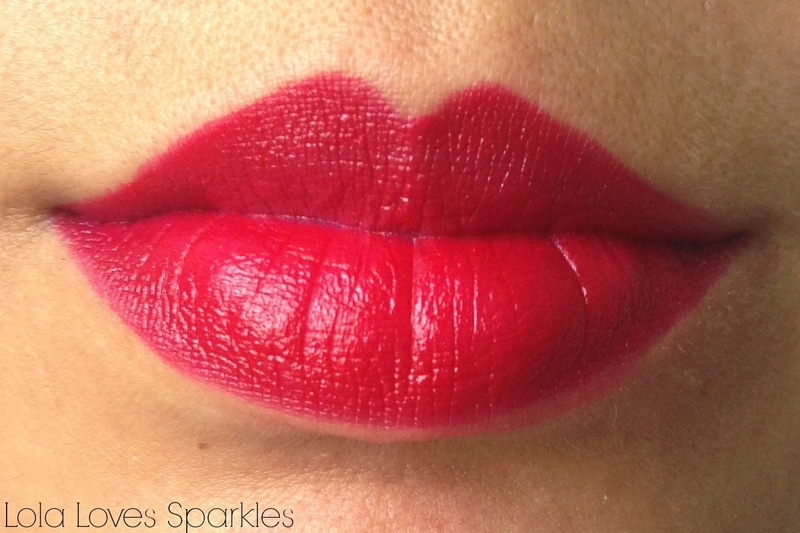 Red lipstick has undoubtedly become a staple in many a beauty cases, and with so many shades and brands to choose from, you can be sure that you will find your perfect shade and finish. 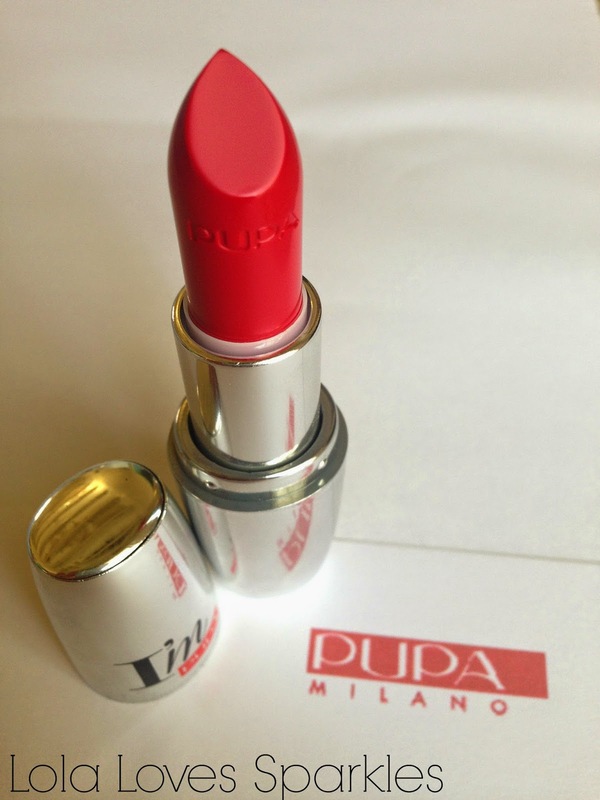 One of the latest red lipsticks to join my ever growing lipstick brigade is this I'm Lipstick by Pupa Milano* in the shade #306. 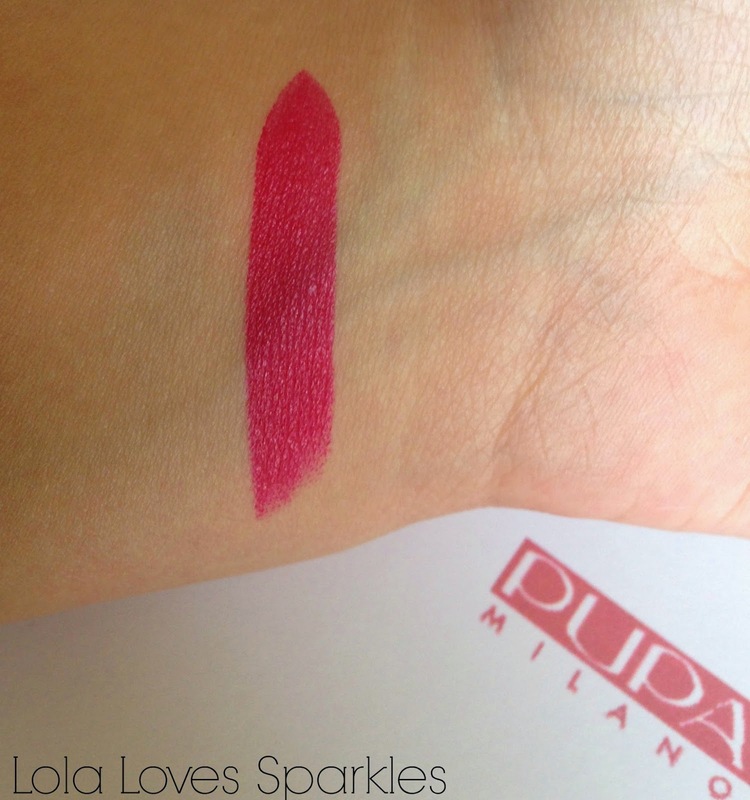 This I'm Pupa lipstick comes in 40 shades [though locally we get 30 of the shades 100-109, 200-209, 300-309], and you can check all the range by clicking here. I'm is also interactive! If you click HERE you will be re-directed to the Pupa website which gives the opportunity to check out which shades best suit which skin colour, hair colour and lipshade. All the lipsticks in this I'm Pupa range come in chrome packaging which is very sturdy and which I quite like, plus it offers a welcome change from the standard black tubes that we normally see. My only criticism about this packaging is that the label on the underside of the tube only has the shade number, and therefore if you have more than 1 of these lipsticks you would have to open all of them up to find the one that you want. I love how the Pupa logo is engraved on the bullet though! These lipsticks are super, super creamy and lightweight - they are applied in seconds straight from the tube - and I'm sure that even makeup newbies will not find any problems in using these. The finish of this lipstick is kind of in between a matte and a cremesheen - it starts off as slightly glossy, but then mattifies over time as the glossiness wears off. Having said that, these go on like a dream and they do not dry out the lips. I'm obsessed! They are super pigmented and the swatch you see above [and below on my lips] is just one swipe. Since this is a really creamy lipstick you do need to apply this more often than you would apply a long lasting one, say about every 3-5 hours or so. This shade I have though, since it is red [I believe] leaves my lips nicely stained and therefore the lipstick colour fades off my lips gradually [and so you are not left with that horrendous ring around your lips]. I would give this product a 4 out of 5 [and that's only because I'm not a fan of the sticker without the corresponding shade on the lipstick tube]. 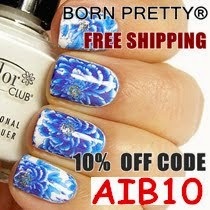 You should definitely try them out! - And I really can't wait to try out the I'm Shades which form part of the Paris Limited Edition - the shades are to die for <3 Perfect for Autumn.